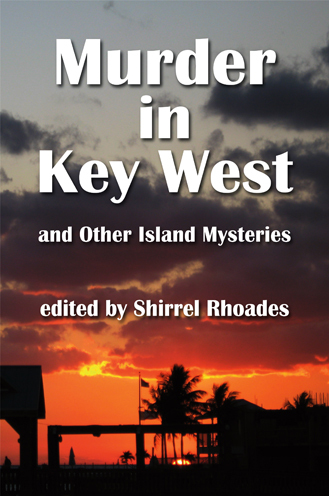 Michael Haskins is the author of seven Mick Murphy Mysteries, five of them set in Key West. 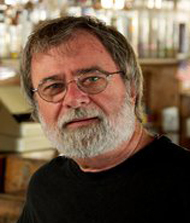 His short stories have been published in Ellery Queen Mystery Magazine and The Saturday Evening Post and he has been nominated for the Shamus Award from the Private Eye Writers of America. Originally from Boston, he has lived in San Juan, Puerto Rico, Los Angeles, and Tijuana, Mexico before moving to Key West more than 15 years ago. Seeing my characters take on a life of their own. It makes me think of how God must do it, but I am thankful God has given most of us a better ending than I come up with.